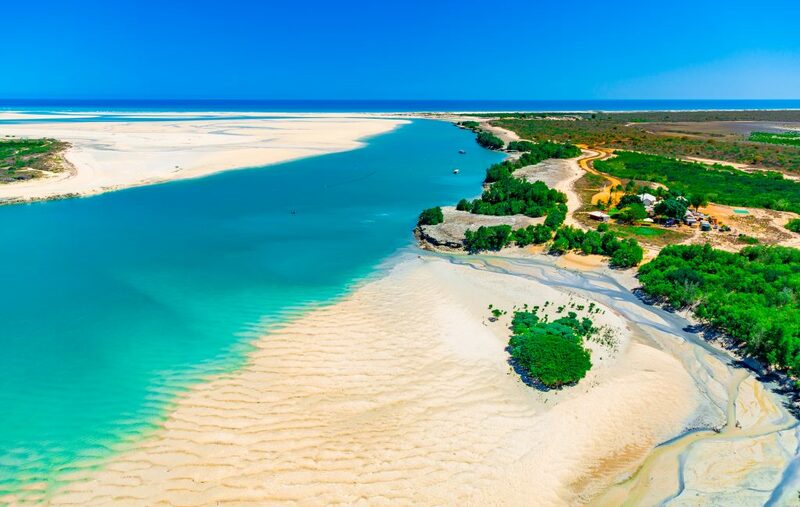 In the far north-west of Australia, lies the pearling capital of the world, Broome. The ‘lure of the pearl’ has drawn jewel-seekers to this coastal town for centuries. Today, visitors jump at the chance to discover the most precious pearls in the world and even harvest one of their own. Luckily, pearl hunters no longer have to travel to the Kimberley Coast to discover these unique Australian gems - Willie Creek Pearls has brought the pearling experience to Perth. Pinctada maxima is largest oyster in the world and is the only one that can produce the Australian South Sea Cultured Pearl. 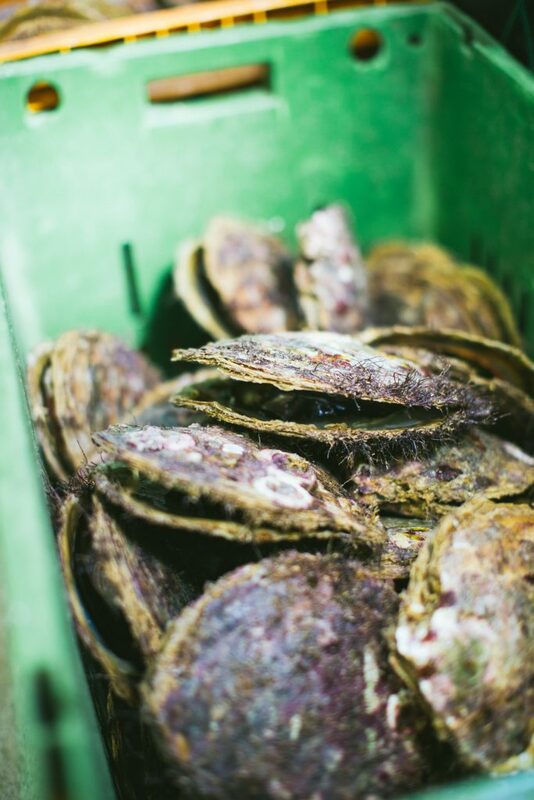 Native to the warm, nutrient-rich waters of north west Australia, the conditions ensure that the pearls are superior to anywhere else in the world. When an irritant makes its way in between a oyster’s shell and mantle, it triggers the release of ‘nacre’. This forms a protective coating over the irritant and eventually develops into an iridescent gem and violà – you have a pearl. While this can be a natural process if soething like a grain of sand makes its way into an oyster, these days Pearl farmers give nature a helping hand by inserting a spherical nucleus into the oyster in the hope of creating the perfect pearl. The Banfield Family moved to the stunning Kimberley Coast and began running tours to Willie Creek Pearl Farm 20 years ago. Since then, they’ve opened three showrooms in Perth and have produced some of the most magnificent pearls in the world. They remain passionate about all parts of the industry, from farming stunning pearls, through to education and jewellery production. The Banfield’s most recent opening is their jewellery showroom in the heart of Perth at Elizabeth Quay. 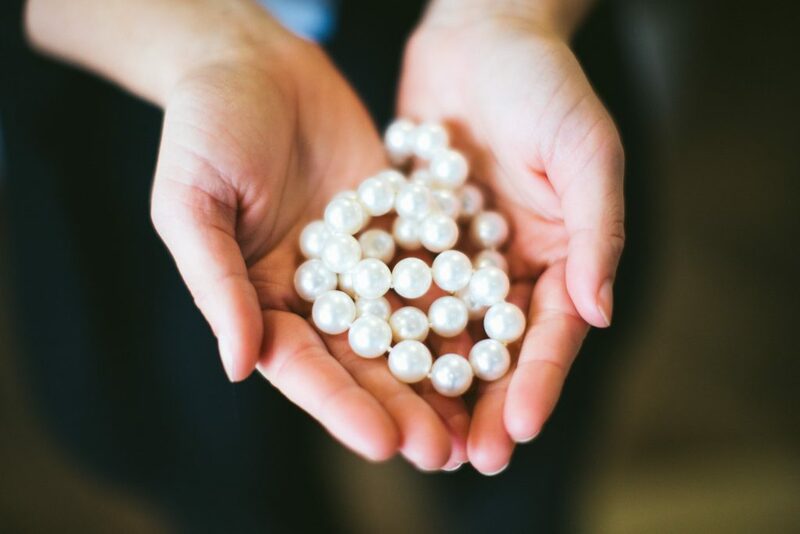 With a spectacular selection on display, visitors can peruse the jewellery collection and experience a taste of Broome with interactive workshops and live pearl harvesting sessions. To learn about the pearl farming process from shell to shop, a visit to Willie Creek Pearls at Elizabeth Quay is a must. For just $15, you can watch a live pearl harvest. You’ll be captivated as a Pinctada maxima oyster is opened right in front of your eyes, revealing a stunning pearl. Kids will have fun guessing how much it’s worth – most range from $500 to $5000! 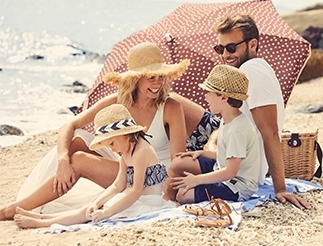 While this may seem like an activity for mum and dad, the harvesting process of the pearl is fascinating and so hands on that the kids will love it as well. Peruse the pearl jewellery collection and take home your own unique Western Australian gem – a way cooler souvenir than a fridge magnet. To find out more about Willie Creek’s Perth Pearl Experiences click here.